This recipe is part of our family history. 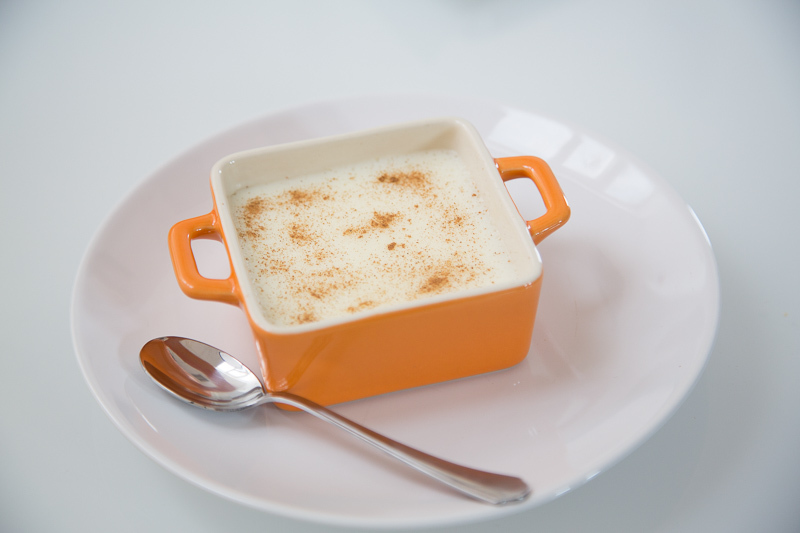 It was made by our mother and father for dessert round the family table and also became one of the earliest recipes we used for our retail milk pudding. Old Timotheou family recipe to celebrate our 65th anniversary. A real comfort food and very easy to make, serve with a sprinkle of cinnamon, ginger shortbread or a selection of fresh berries, or enjoy on its own. 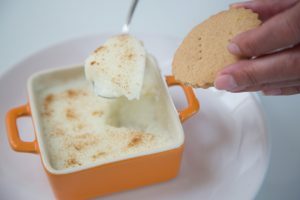 You will need 4 ramekin dishes or one larger equivalent dish. Combine the milk and sugar. Bring to the boil gradually ensuring that the sugar dissolves. Remove from heat. Pour about ½ a cup of the milk mixture over the cornflour in a bowl and whisk to mix thoroughly. Combine the milk mixture with the cornflour mixture, strain through a sieve and return to heat. Stir as it thickens until it becomes the consistency of thick custard. Take off the heat and stir in the rose water. Pour equal amounts into the ramekins then leave to cool before refrigerating overnight until the puddings are set. Serve in the ramekins with a sprinkle of cinnamon, your choice of fresh fruit or shortbread biscuits. NB: This recipe can be made using other flavouring such as vanilla or refreshing lemon instead of rose water.